What an awesome idea - you are so creative Sarah. I too have 3 aviators in my household too. 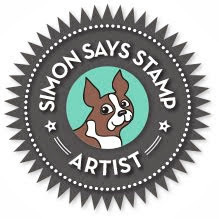 Can't wait to get these dies. Awesome card Sarah. So clever - just adorable card, Sarah! Fantastic card! 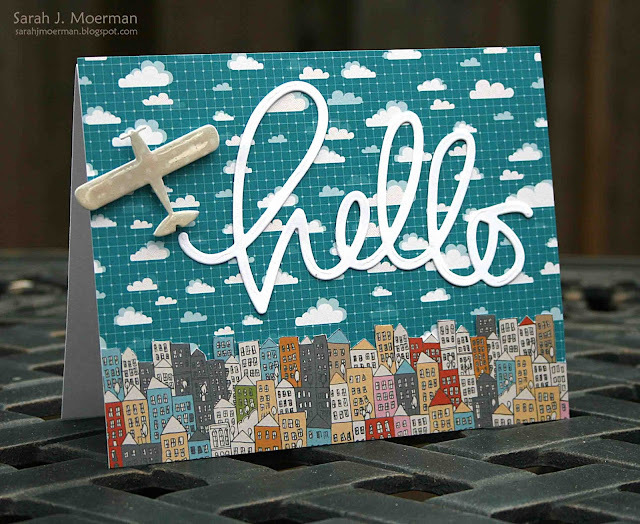 I love the 'hello' die as well and the background paper you used is gorgeous!! LOVE how you used the die!!! That's awesome! Genius! 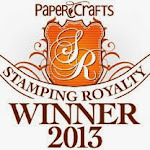 So glad you're on the SS team - you rock these stamps and dies! Or maybe I'm not so glad because it just makes me want to go on a shopping spree! LOL! This is so perfect for your hubby. I love the whole idea.